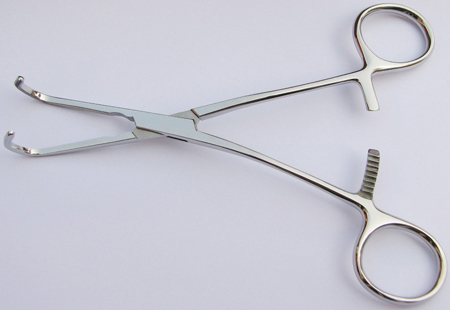 We manufacture various types of forceps for different applications from Carbon Steel to Titanium material. 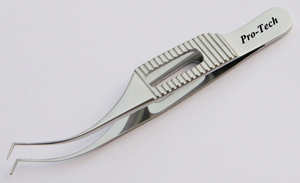 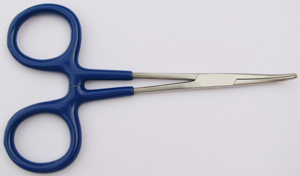 We can custom make any special type of forceps required for hospitals, labs or medical research centers. 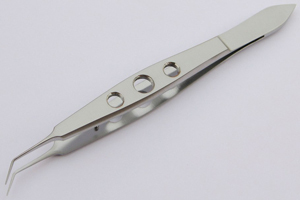 Surgeons around the world prefer titanium material because of its quality. 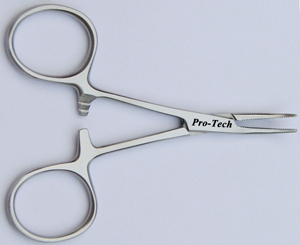 Titanium Forceps are light weight. 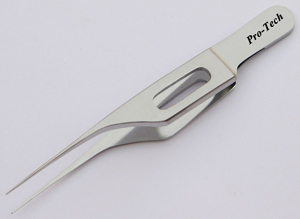 In fact they are 45% lighter than the Stainless Steel Forceps. 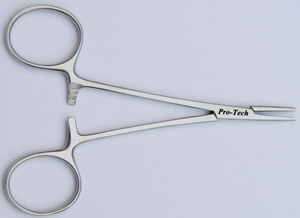 They are anti-magnetic and much harder than stainless steel forceps. 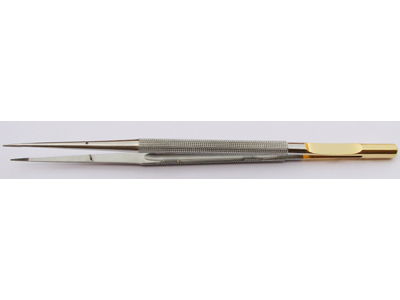 Titanium is non-corrosive, therefore, immune from the rust. 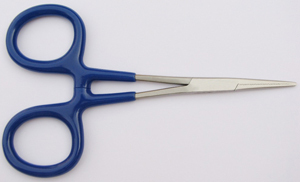 Titanium Forceps have longer utility life than any steel material. 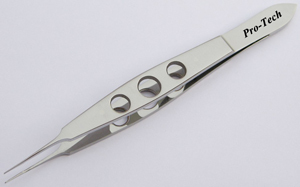 They are also available with diamond dusted platforms thereby enhancing their utility. 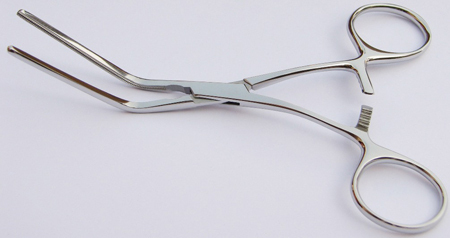 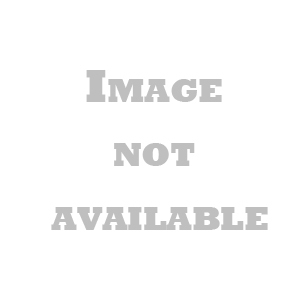 Stainless Steel Forceps are made of the finest grade of stainless steel. They are most commonly used in hospitals, labs and medical research centers for a variety of applications.